New York: Peter Blum Edition. Introduction by Peter Blum and essay by Theodora Vischer. 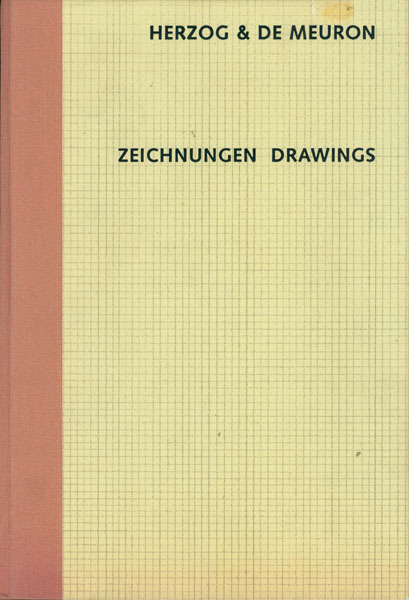 This book contains 320 black and white reproductions of drawings from 28 of the architects’ projects (both realized and unrealized) dating from 1984 through 1996. All drawings reproduced are actual size and there are also 47 photographic images of the projects. All text is in both English and German. Edition of 2000, 416 pages, 320 black & white reproductions, hardbound.